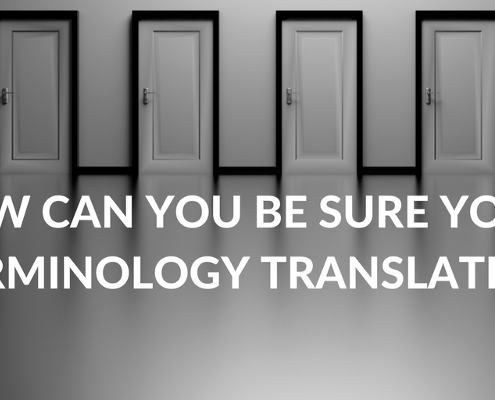 Depending on your industry and the languages you produce in, a terminology library can be a vital tool in creating a clear product understanding and acceptance in your target market. 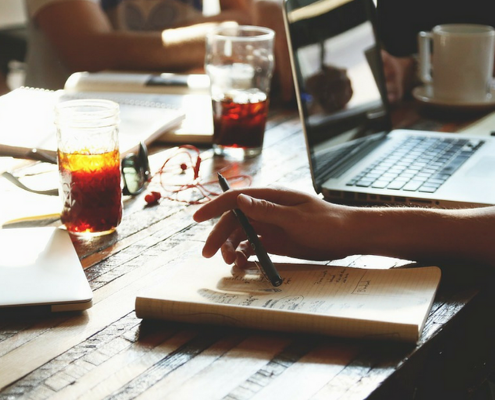 One of the challenges we face on a daily basis is our customers’ increasing need to get more details, facts and figures about their project assets, and to give them a better understanding of what can be done and by when. Source material is getting bigger and more complex, but sometimes the budgets (and the deadlines) are not expanding to match. 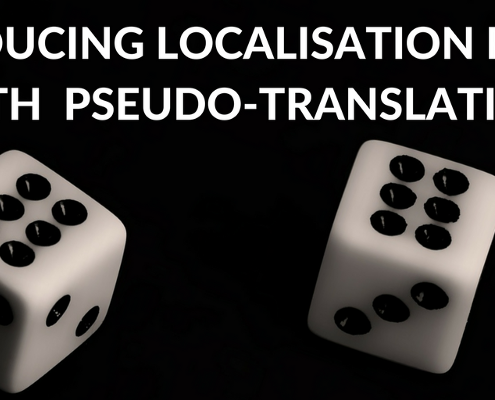 Where does pseudo-translation fit in to the localization process? The holy grail of software development is predictability. No-one likes surprises, especially those that crop up just a few days before a major release is due. 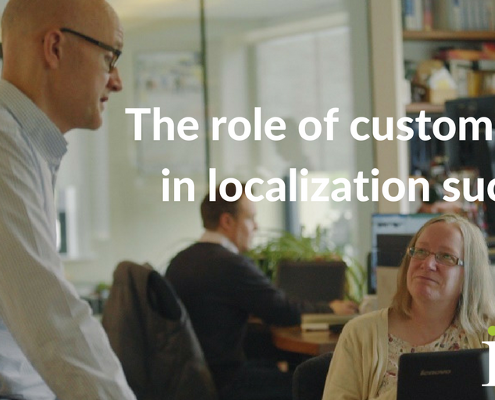 Delayed releases can have major commercial and financial implications as well as impacting on the reputation of your brand. https://iotals.com/wp-content/uploads/2018/09/1-Ck9II0CBrVccqpCc1lcnjA.png 400 800 Graham Rigby https://iotals.com/wp-content/uploads/2018/08/iotalogo.png Graham Rigby2017-09-12 12:45:542019-04-04 11:35:18Where does pseudo-translation fit in to the localization process?